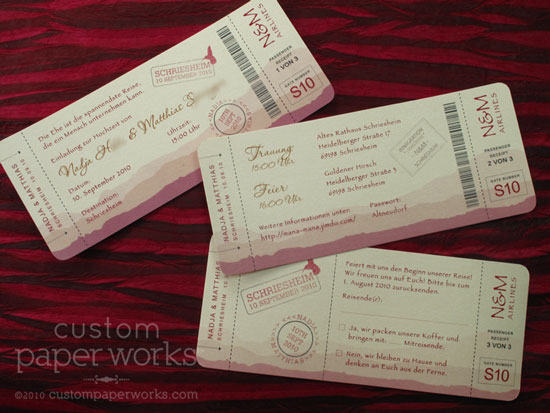 Nadja’s invitations are inspired by the mountains that they love and their rustic red and yellow wedding theme. 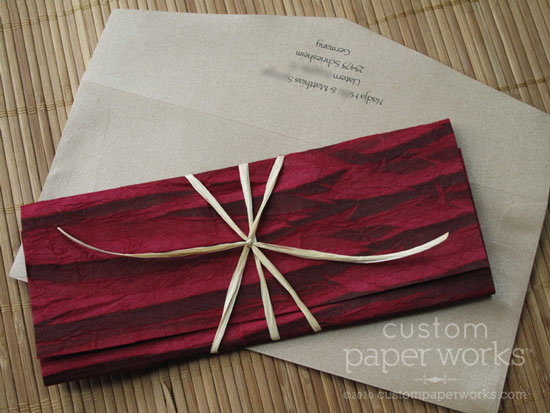 After hearing the couple’s vision, I tracked down some handmade paper and raffia ribbon that were just the right touch to wrap their plane ticket wedding invitations. 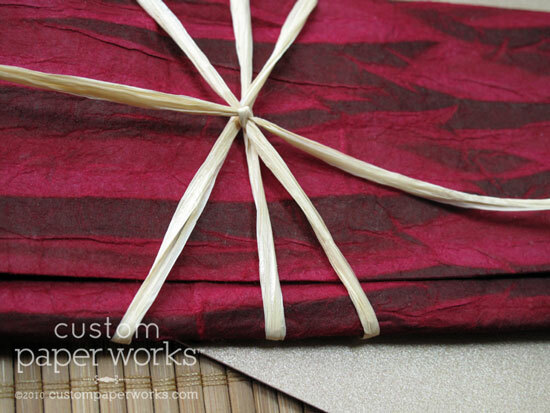 The photos don’t convey the uniqueness of the red paper wrap. It’s like buttaaaaa… so soft… almost like fabric. A rustic-looking raffia tie was added for texture. 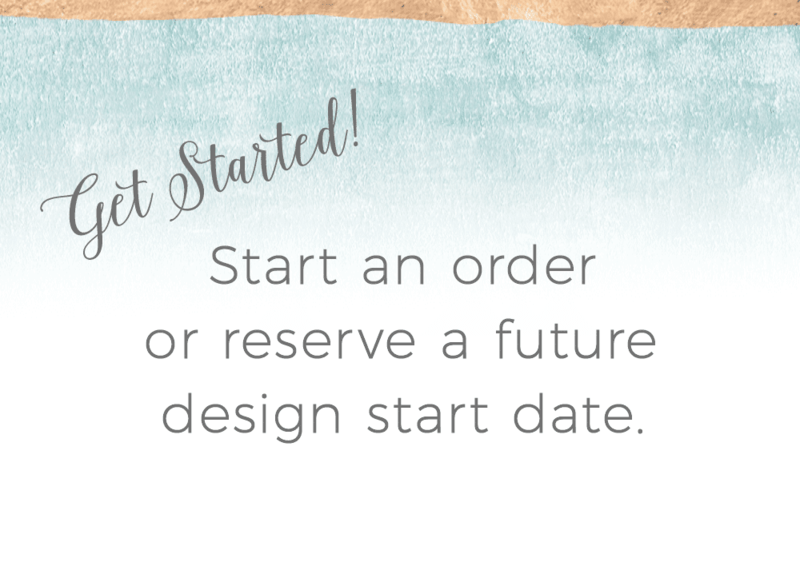 This suite shows howfully custom-designed invitations can incorporate more than just color and font edits. The artwork was specifically selected FOR the couple based on their specific memory of their favorite destination. The wrap and tie were selected – out of piles of options – based on the bride’s style. 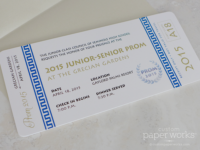 So not only do they have a boarding pass invitation for a destination wedding – but it is completely custom-made for THEM and their guests.